The Run Home's SWIM GIRL with SWIM PENDANT and Sterling Silver Wrapped Swarovski Crystal or Pearl Sterling Silver necklace makes a great gift for your Swimmer! Choose your Sterling Silver Wrapped Swarovski Crystal Color! 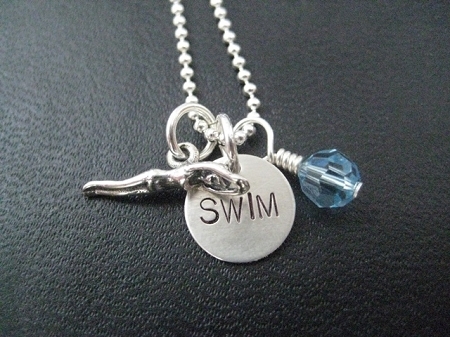 Or choose to add more Crystals to represent your SWIM TEAM! Sterling silver SWIMMING Girl measures almost 1 inch (20mm) long. 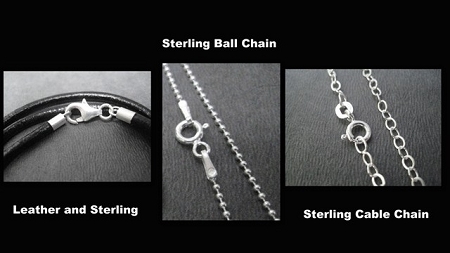 Sterling Silver SWIM Pendant measures 7/16 inch round. Sterling Silver Wrapped Swarovski Crystal or Pearl measures 6 mm. 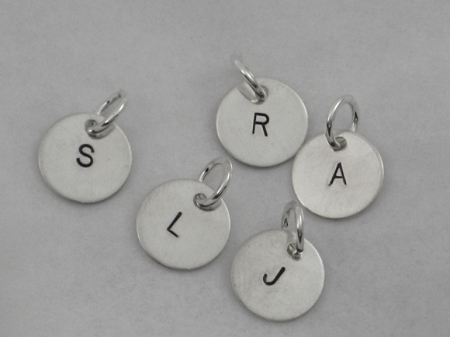 Choose to add an additional Sterling Silver Wrapped Swarovski Crystal or Pearl, a Sterling Silver Charm, a Sterling Silver Initial or a Sterling Silver 1/4 x 1 inch Custom Name, Date, Race or Word Pendant - Up to 9 Characters Only.